Asphalt Repair Can Be Economically Beneficial! 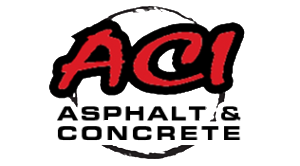 | ACI ASPHALT & CONCRETE INC. Many of us are well-aware of the problematic roads in our local cities and towns. And it’s likely that many people put a lot of effort into avoiding these areas as much as possible. In fact, businesses can be affected by poor pavement management, while certain cities are neglected completely due to their reputation for poor quality road systems and driving conditions. What this means is that asphalt and road repair can be economically beneficial to commercial business, yes, but in a bigger picture, cities and towns too! Continue reading to learn how proper pavement maintenance and asphalt repair can have a positive effect, economically, for a region, state, city, or town. An ounce of prevention is worth a pound in cure, right? This is most certainly true with asphalt pavements. Small pavement problems are inexpensive and easy to fix; but if neglected, they will eventually turn into a larger, more unmanageable, and costly repair down the road. A little preventative maintenance, like seal coating and tending to small repairs as they occur, can save a city thousands of dollars in the long run. More city money means more economic growth and stability. What’s more attractive than a smooth ride through a state you wish to explore or travel to? Better roads, increased accessibility, and smart pavement management is a vital part of a city’s tourism reputation. This is what visitors, tourists, and guests expect when they visit a popular town or area. This is especially true for real estate buying and selling. Better roads equals easier and safer driving. Navigating through un-leveled, uneven, cracked, or deteriorated roadways can be hazardous. Conditions like these frequently cause traffic and road accidents. This is especially true during seasons of high precipitation, or poor weather conditions. Costs associated with roadway and motor vehicle accidents are extremely high, so reducing them can save a city thousands, or even millions, of dollars in the long run. Call ACI Asphalt and Concrete Inc. at 317-549-1833 for more information about asphalt repair in Indianapolis, Indiana. Owner, Lindsey Lewis, and our teams of licensed and bonded pavement contractors, have decades of experience in the asphalt service industry. We offer asphalt and concrete repair, installation, replacement, sealcoating, and cold patching for commercial and industrial properties and complexes. 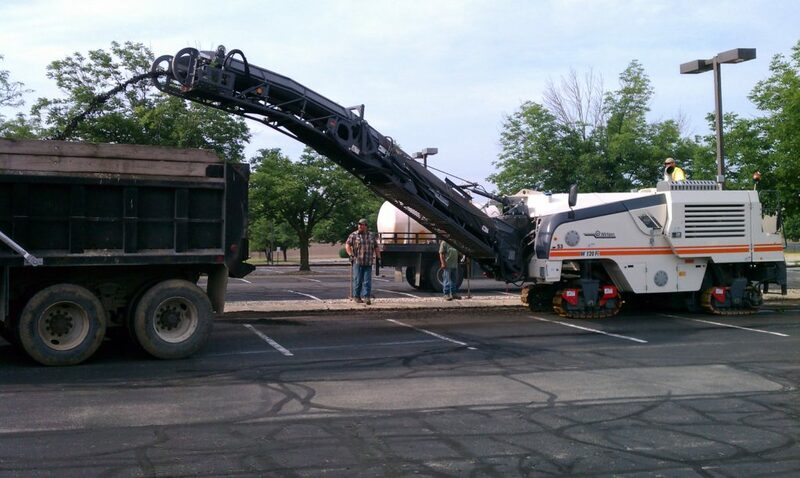 This entry was posted in Asphalt Repair, Pavement Repair and tagged asphalt and concrete paving, Asphalt Damages, asphalt pavement repair Indianapolis, Asphalt Paving, asphalt paving repair, Asphalt Pot Hole Repair, asphalt repair Indianapolis. Bookmark the permalink.